local school classes have already signed up for the informative sessions this month, and students of St. Pauls College were the first group to experience the "Miracle of Migration" this past Friday. St. Pauls College students with teacher Audrey Archer and Garden of the Groves childrens' education co-ordinater, Marilyn Laing. Mrs. Marilyn Laing, co-ordinator of the Garden's children educational program is conducting classroom sessions followed by field trips where youngsters will be introduced to birds, habitats and migration. Upon completion of the class the children will receive a high quality educational colouring book featuring 41 drawings of migratory birds along with brief text about the species. They will also be given bird stickers and the very popular "bird buddy" bracelets. prize $ 25.00 to be redeemed at Bellevue Business of Bellevue Gifts. For the adults there will be fieldtrips on Saturday, October 15th and October 29th when the Grand Bahama Birding Group will visit a variety of birding locations to observe and record migratory species that will be making the island their home for the winter or just pass through to feed and rest before continuing their amazing journey to South America. 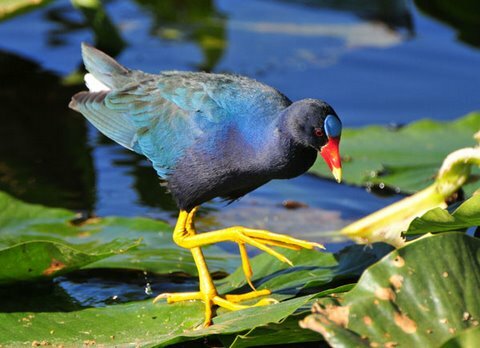 Birders are encouraged to present their checklist on those days and will receive the attractive "Birds of the Bahamas" award certificate upon reaching 50 species. The award program is sponsored by the Bahamas Ministry of Tourism and Grand Bahama Nature Tours. 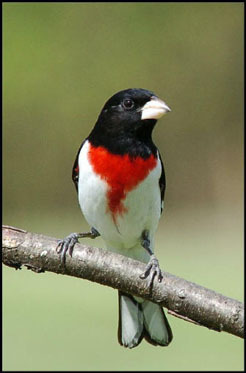 The person with most birds recorded will receive the 2011 IMBD t-shirt "Go Wild, Go Birding". See you on Saturday, October 15th at 8 am at the Garden of the Groves.